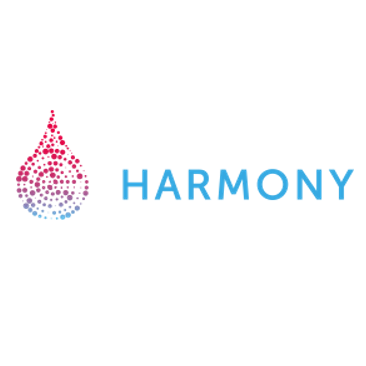 What has the HARMONY Alliance achieved so far? “2018 has given us many reasons to be proud of what we have achieved by working together. May 2019 be full of new opportunities to continue succeeding in our common goal!